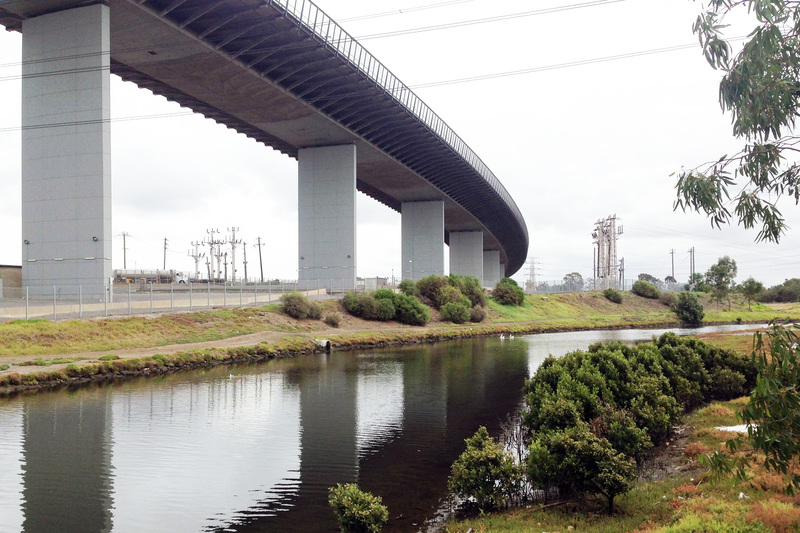 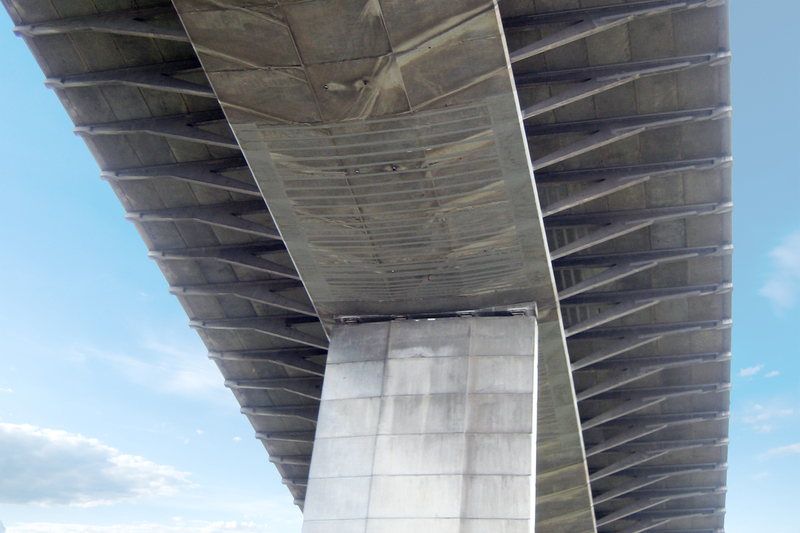 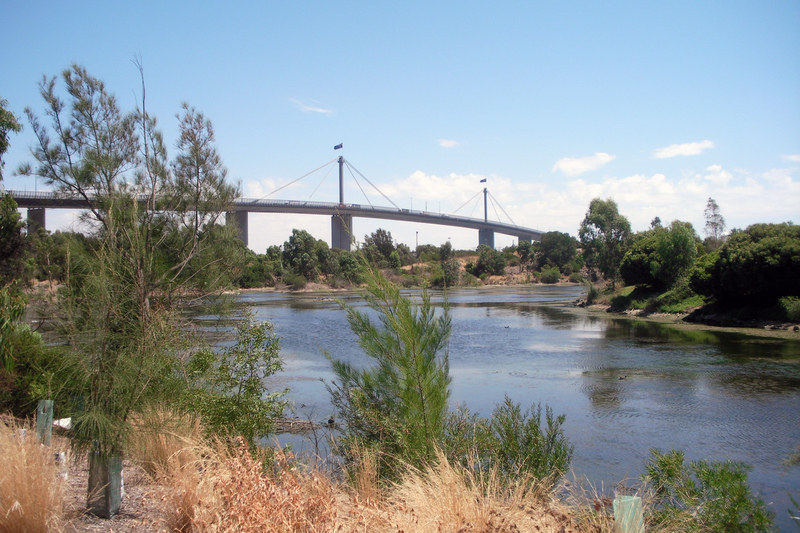 Following the role of BEaM directors Keith Brownlie and James Marks on the upgrade of the West Gate Bridge for the West Gate Bridge Strengthening Alliance (2008-11), BEaM subsequently acted as advisor to owner Vic Roads for the 2018 recoating of the structure. 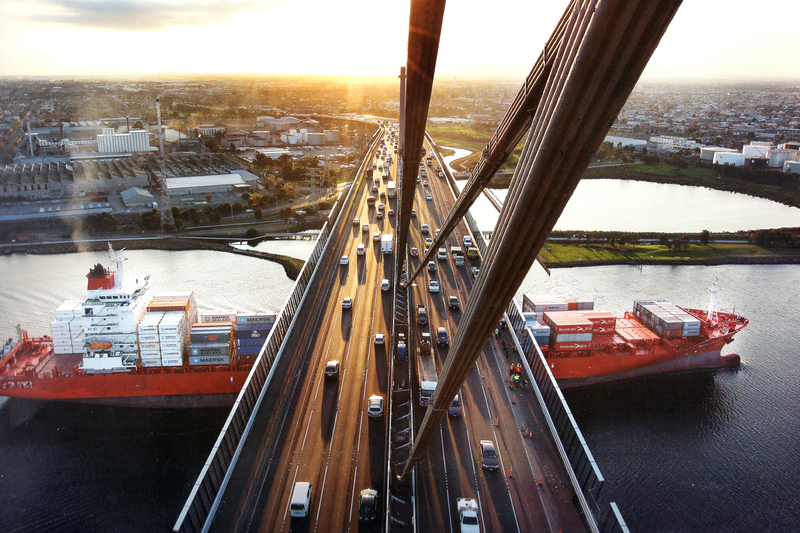 With a main steel span of 336m across a commercial shipping lane on the Yarra River, the 2.6km long crossing underwent significant strengthening and widening works in order to increase capacity and extend the design life of the structure. 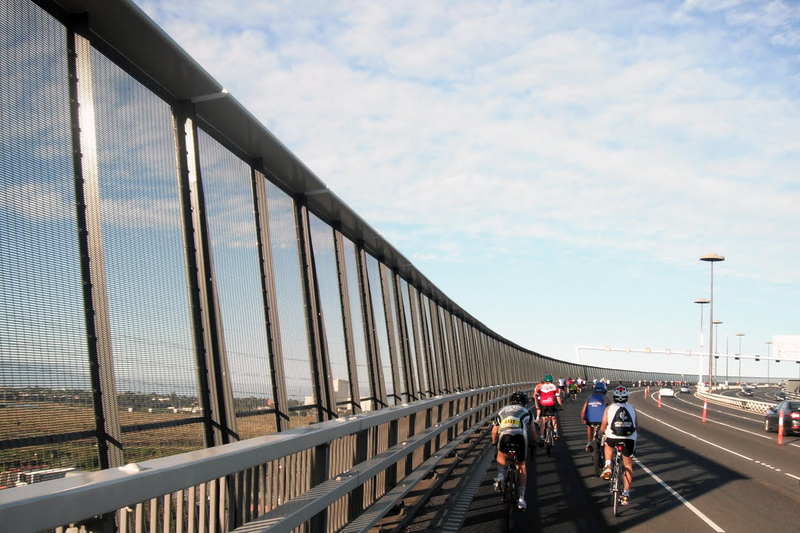 The works included the installation of propped side wings and a new fencing system to the main span.